Subscribe & Save Rewards Add Up to More Savings! 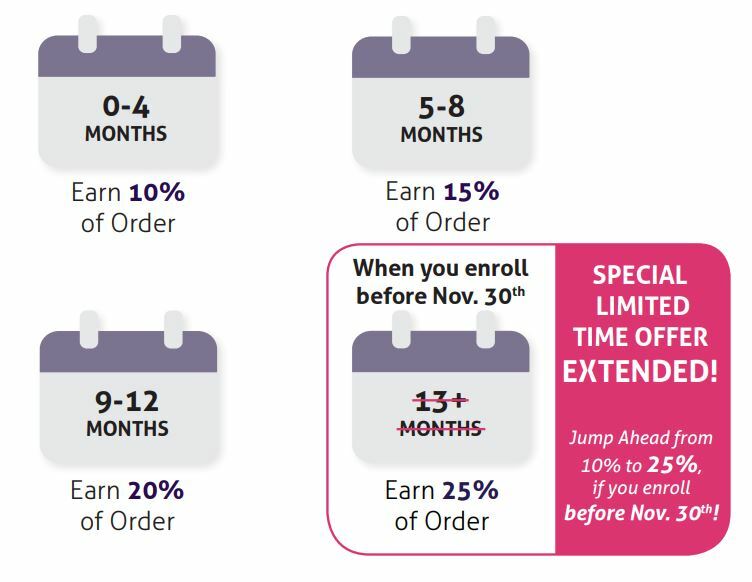 Preferred Customers and Wellness Partners: You can now enjoy even more benefits with Subscribe & Save Rewards (SSR)! This is our way of saying “thank you” to all of you for your loyalty and commitment. As you order Amare products through the Subscribe & Save program, not only do you save on those purchases, but you’ll also earn Rewards Points that can be redeemed to purchase additional Amare products. The best part? The longer you participate, the more Points you’ll earn! Double the Benefits: First, you save 10% on your purchases with the Subscribe & Save program. Then, the Points you earn back are added to your account through product credits. You can use these Points to get FREE Amare products. Plentiful Return: Receive at least 10% and up to 25% back on your Subscribe & Save purchases. 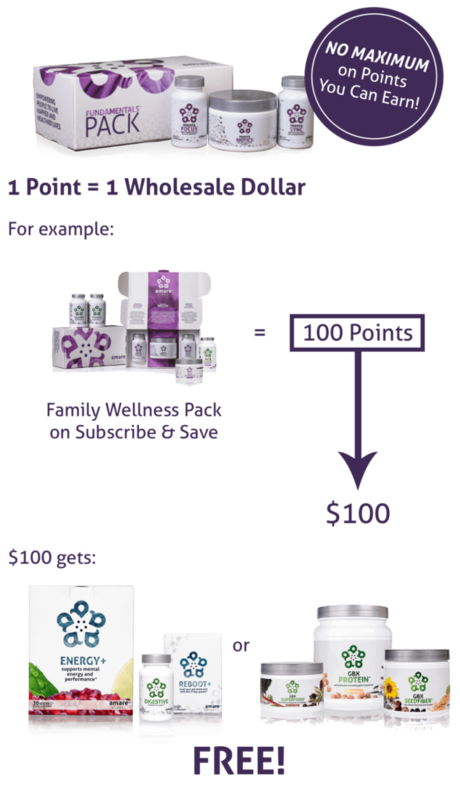 Great for Business: Robust loyalty incentive for new Preferred Customers and Wellness Partners that you personally sponsor. You’re in Control: Manage your Points online in your amare.com Backoffice. What are you waiting for, start adding to your shopping cart today!